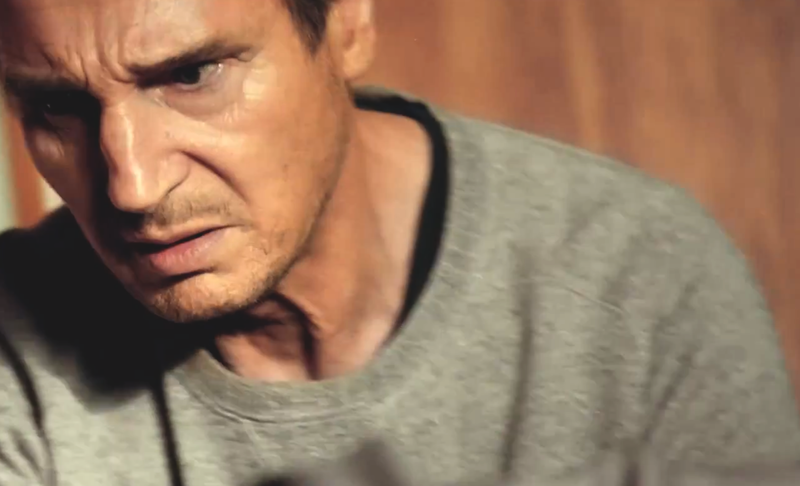 Taken (2008) was brilliant. Taken 2 (2012) was alright. Taken 3…? You’ll be relieved to see that the story, by writers Luc Besson and Robert Mark Kamen looks quite different. Can’t say that this is the final instalment, but I’m certainly glad to see the wonderfully voiced Liam Neeson playing seriously badass, ex-government operative, Bryan Mills once again. Bring on 2015! Previous PostPINEAPPLE EXPRESS (2008): A Definite Seth Rogen WinNext PostTHE WOLF OF WALL STREET (2013): Who Knew Greed Could Be So Entertaining?